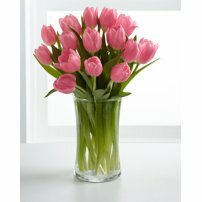 A delicate bouquet of Tulips is a very powerful gift. 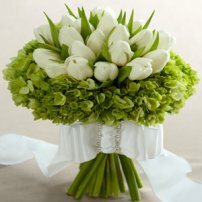 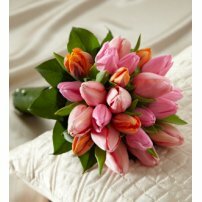 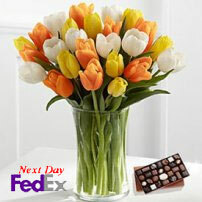 Tulips express your love and loyalty in the most exotic way. 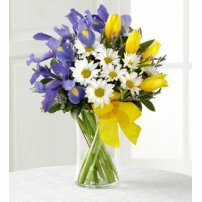 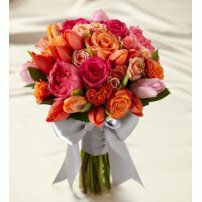 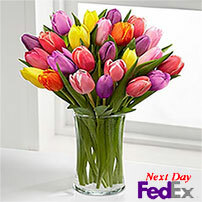 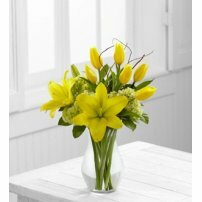 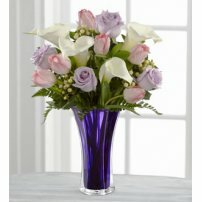 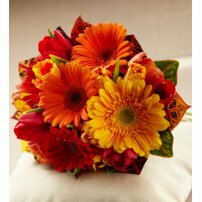 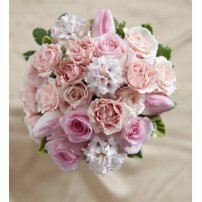 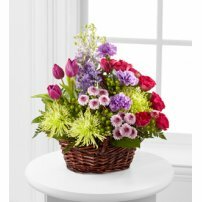 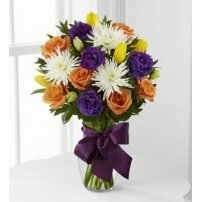 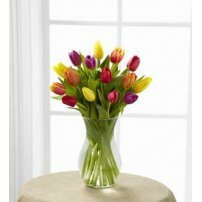 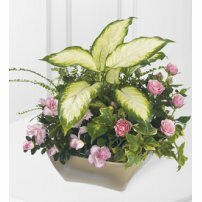 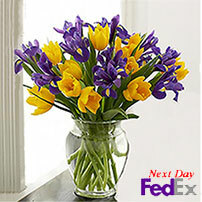 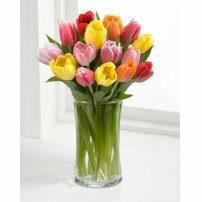 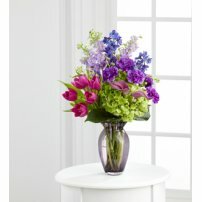 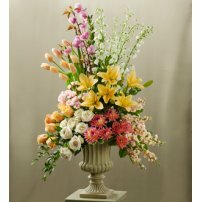 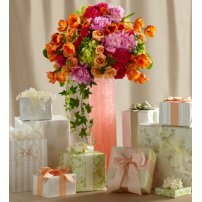 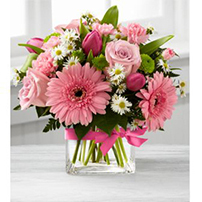 Send an original floral arrangement with Tulips to the home of that special person today! 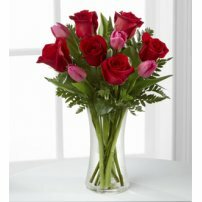 They will truly appreciate it!